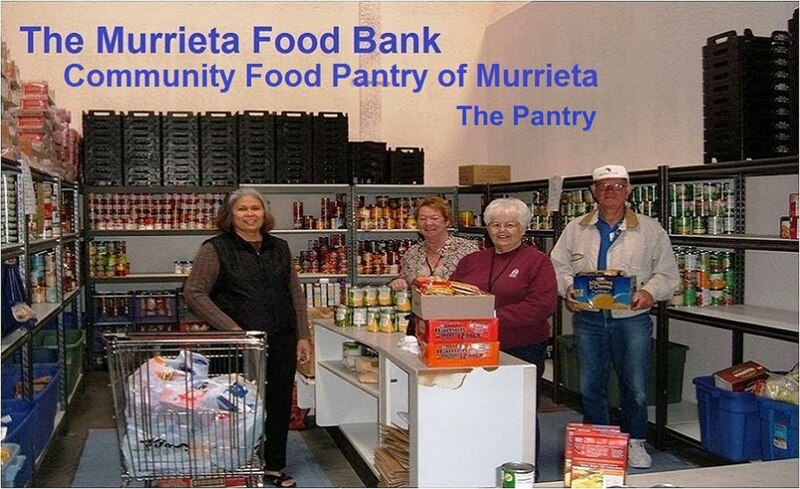 We have listed all of the Murrieta food pantries that we have found. With help from users like you we have compiled a list of some. If you know of a food pantry that is not included here, please submit new food pantries to our database by going to the ADD A LISTING link on the header of our website. CCO Food Pantry Hours: 1st Saturday of the Month 10:00 am to 12:00pm 3rd Sunday of the Month 1:00pm to 2:00pm Emergencies on a case-by-case basis. Case Management Services Available. 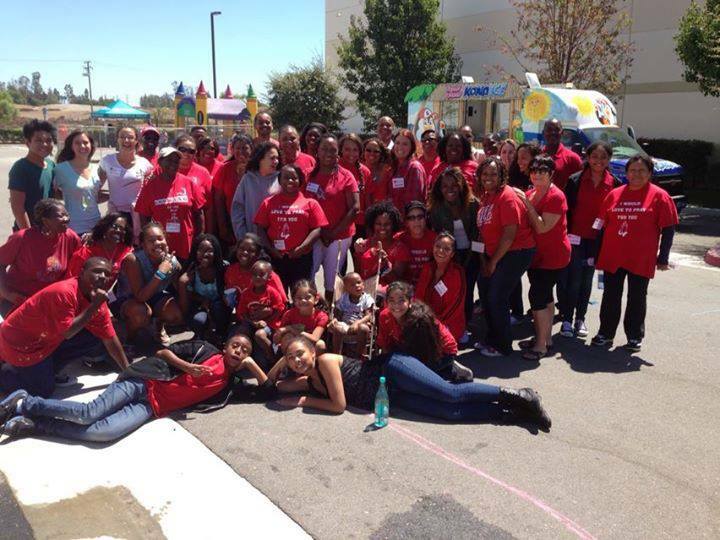 Annual Backpack Outreach in August Holiday Food Box program in November. For more information, please call.